Electricity is very important in the rail industry, since it allows trains to move quickly, quietly, comfortably and with little pollution. High-power and low-frequency energy is used for moving trains and radio frequencies (RF) are used for communication. People’s exposure to electromagnetic fields both inside and outside trains, near communication systems and in stations must be controlled. 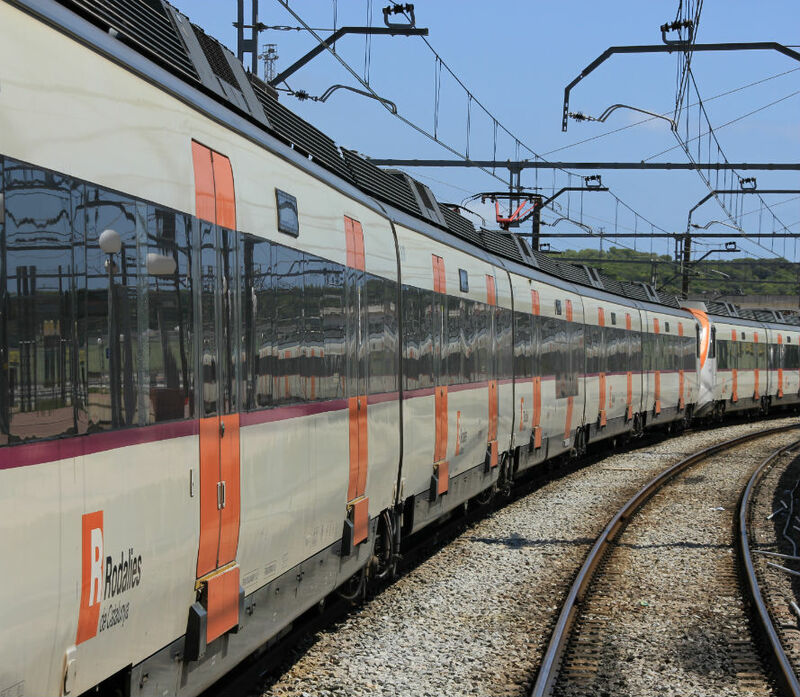 The standard EN 50500 defines procedures for measuring the levels generated in the rail industry in connection with human exposure.